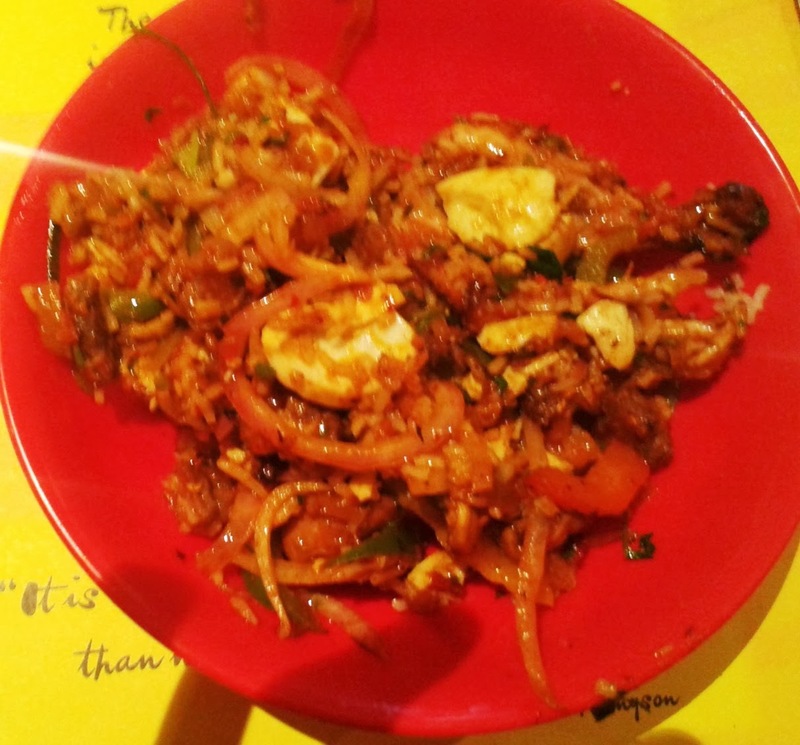 The restaurant has brought in a new innovating concept to Hyderabad - the Mongolian Wish Grill. 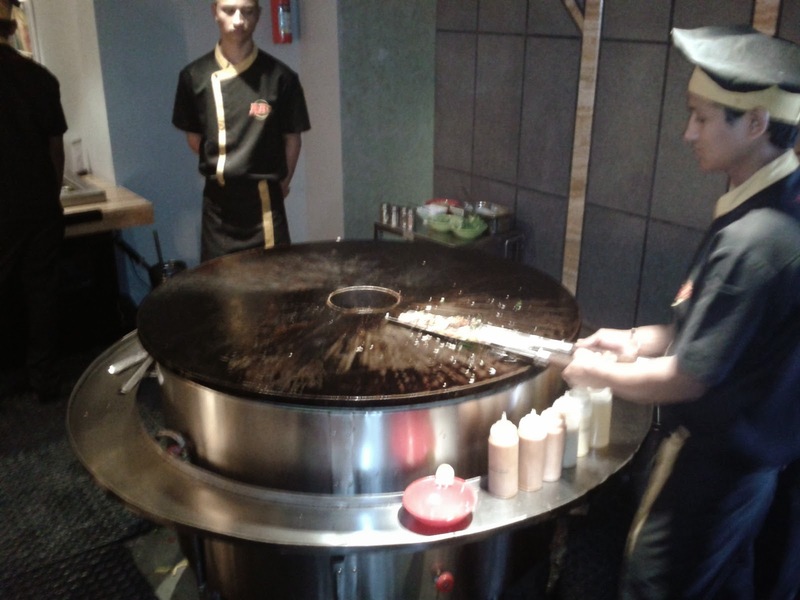 The wish grill is a concept where you can rustle up the veggies and meat you want and get them prepared on the Mongolian grill with the sauce of your choice. An assortment of uncommon meat – ducks, rabbit, seafood, emu and quails are available in the meat section – along a choice of vegetables and sauces – chili garlic, sambal olek, Indian tadka to name a few. The chefs are ready with their swords which they use to toss up the food on the round grill. The advantage the wish grill has is that after a first try with a particular sauce and your chosen ingredients, you can decide to modify the next recipe, as per your taste. For example, I wanted to try a milder version of the chili garlic grill, in the second round – this time asking them to put a little less sauce and seafood instead of meat. People planning to visit here, can first prepare a smaller amount first for your tasting, and then based on your preferences and feedback from your palate, modify the ingredients and prepare a larger grill. Another interesting thing I found in AB’s menu is their choice of Tiki cocktails. The Polynesian cocktails are served in innovative Tiki glasses. 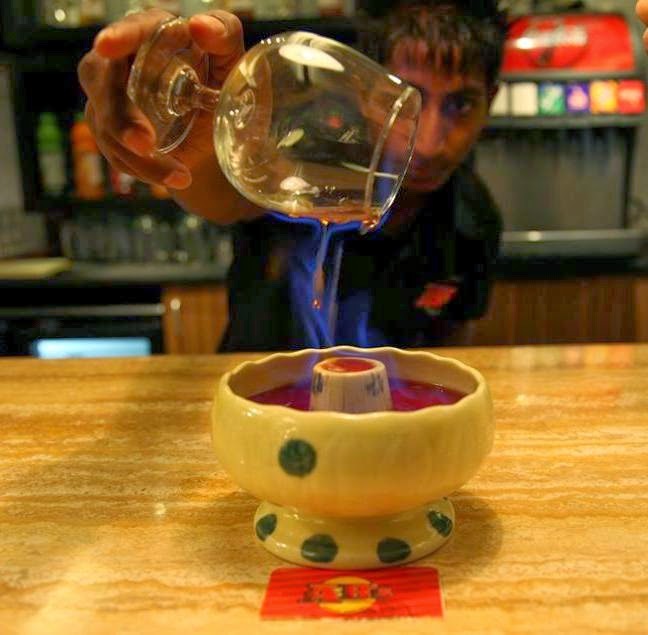 Scorpion Bowl, a drink where burnt rum is poured over a bowl of fruit juice is a must try. 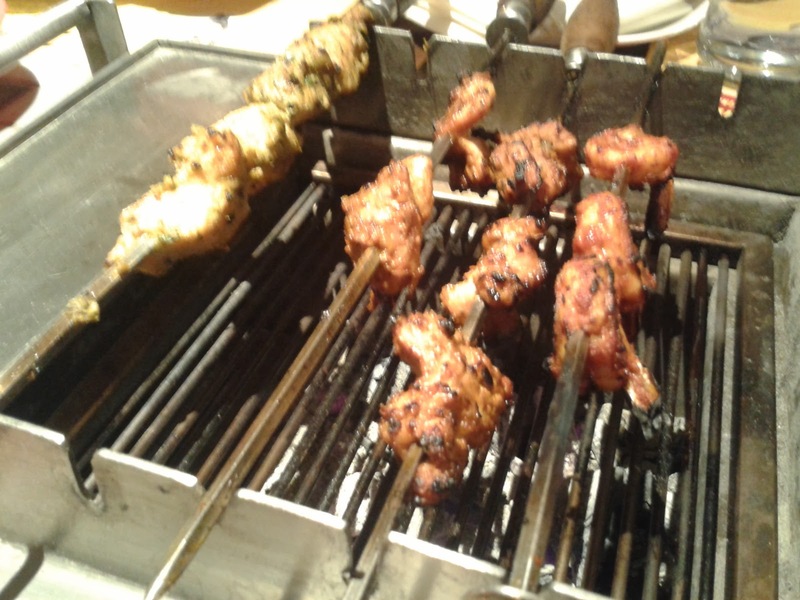 The barbecue on the table grill is good too – my personal favorites are Chermoula prawns and the barbecued stuffed mushrooms. The shavings from a pineapple on a skewer served on the table were also delicious. Like any other similar restaurants, they also have a pretty elaborate buffet of main courses and desserts. service is swift and the wait staff is well informed and ever smiling. Road No 36 Jubilee Hills, Hyderabad 500033. Looks yummy. 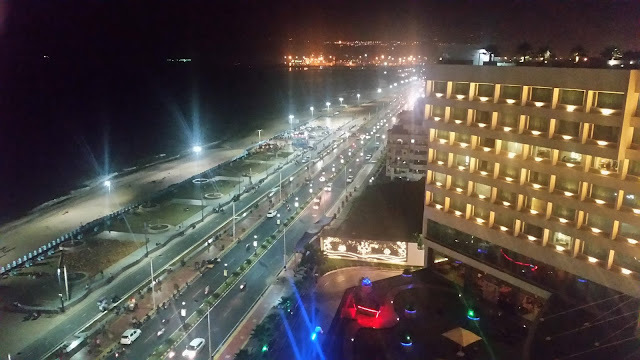 Am Not in HYD though. They must be having a branch in Bangalore.